Should Indiana’s Proposed 1% ‘Integrity Fee’ Worry Nevada? 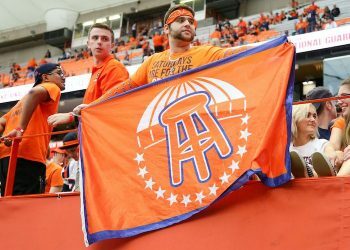 Should Indiana’s Proposed 1% Sports Betting ‘Integrity Fee’ Worry Nevada? Several major gaming companies such as MGM have welcomed the expansion of legal sports betting in other U.S. states where they have properties, but a piece of legislation introduced in Indiana on Monday probably has produced more tremors than smiles. Indiana House Representative Alan Morrison (R-District 42) introduced House Bill 1325 after fielding input from the NBA and Major League Baseball, conversations that apparently resulted in the inclusion of a 1% “integrity fee” on the total amount wagered on their respective games. “We’ve certainly had some input and welcomed some advice and language that makes the leagues feel a little bit more comfortable,” Morrison told ESPN’s David Purdum on Monday. That ought to make the leagues more than comfortable — it’s a potential windfall — at a substantial and potentially debilitating expense to sportsbooks. “Integrity fee” is some rich phraseology without explicit definition in the bill, but context indicates that the sports leagues would be applying the funds toward services that monitor betting line movements, basically ensuring that there’s nothing abusive or illegal going on. And such services, which already exist in Nevada and internationally, are indeed vital to protecting games and the survivability of the sportsbooks, too. But 1% on the total handle — the amounts wagered, not the sportsbooks’ keep, or the “hold” — would translate to a potentially humongous amount of money. Especially combined with the 9.25% that the Indiana bill would impose on gross gaming revenue, plus the 0.25% federal excise tax (IRS Form 730). 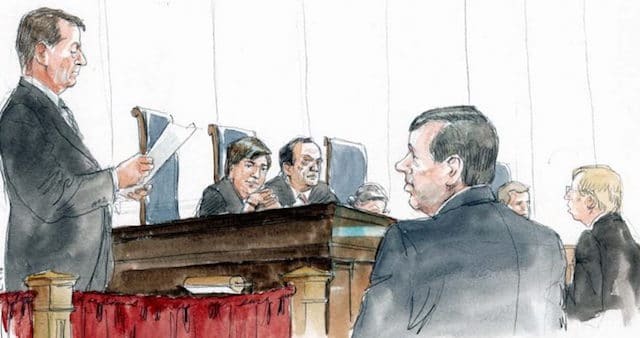 Gaming law expert and industry veteran I. Nelson Rose broke down the potential impact, finding that the three costs combined would amount to a 39.3% tax on operators’ gross gaming revenue, attributing the majority of that, or 24.04%, to the integrity fee. Incidentally the 39.3 on gross gaming revenue is just about on par with highest marginal income tax rate in the U.S. and the old U.S. corporate tax rate. But here the 39% would get levied before the properties paid other taxes. Could Indiana casinos overcome this and still turn a profit at such a sportsbook? 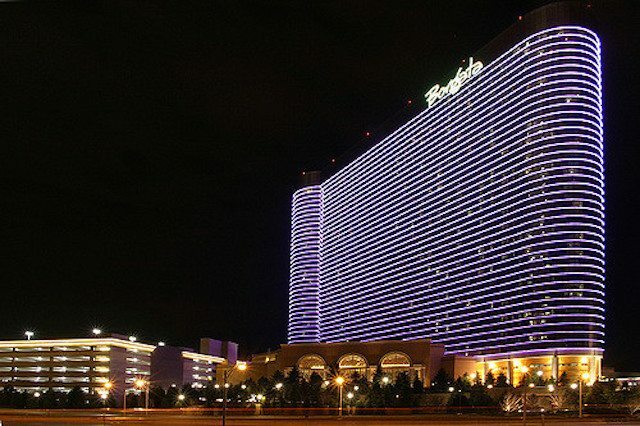 At least two of Indiana’s casinos are owned by major Nevada-headquartered entities with properties across the country (and for one of them, internationally). 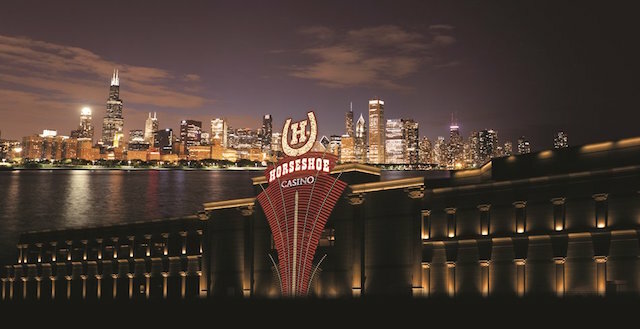 Tropicana Entertainment Inc. (owned by Icahn Enterprises) operates Indiana Grand Casino in Shelbyville, Indiana, and Caesars Entertainment operates the Horseshoe Casino in Hammond, Indiana. 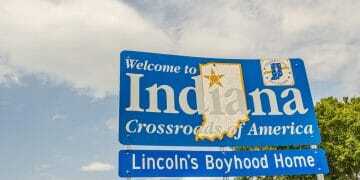 The Indiana measure, which was only introduced this week of course, is contingent upon the Supreme Court striking PASPA or federal law otherwise permitting states to implement sports betting operations and regulation. I believe that the leagues are trying to set a precedent with this 1% in Indiana before the Supreme Court decides Christie v NCAA in the spring, and potentially opens the gates for New Jersey and every other state lining up for sports betting. Obviously HB 1325 is just one bill in Indiana (and also distinct from the Indiana senate version that contains no such integrity fee provision), but it if passed, it would nevertheless set a precedent and a bar for the leagues that could result in lobbying efforts at the state and federal level for the 1%. Like Pash, I’m not sure the leagues could “put the genie back in the bottle” because what incentive would members of Congress have to implement a measure that could impair if not cripple nascent or not-yet-existing sportsbooks that could be revenue drivers and sources of jobs in their states? Could the leagues possibly resort to some type of intellectual property-based litigation? “While we applaud Representative Morrison’s efforts to bring legal, transparent sports betting to Indiana, handing sports leagues 20 percent of what’s left over after winnings are paid out, undercuts its economic viability. Doing so will ensure the illegal market continues to thrive in the state, and gut the tax revenues available to fund essential public services. We believe Indiana taxpayers deserve better. The proposal went nowhere but two months later, Silver penned his famous op-ed in the New York Times advocating for legal, regulated sports betting in the U.S. Going back to I Nelson Rose’s example, 0.25 would amount to just a 6% tax on gross gaming revenue, which is about equivalent to what the state of Nevada levies. Of course, that would be in addition to Indiana’s 9.25% and the federal government’s quarter-percent. But it would be a heck of a lot more manageable than the 1% on the handle. And of course, Nevada currently doesn’t pay a dime to the leagues, two of which have (NHL) or will soon (NFL) set up shop in their backyard. 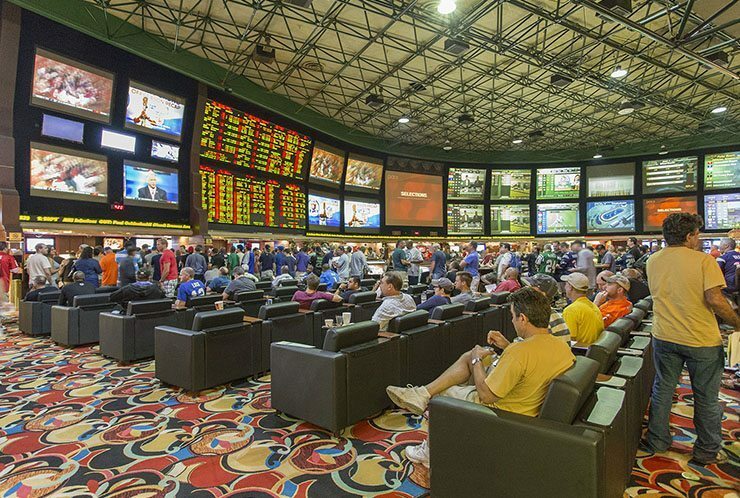 Would the leagues lay off Nevada sportsbooks? Could Congress possibly “grandfather” Nevada in if they impose a federal framework, and exempted Nevada in the same way PASPA did? If PASPA goes by the wayside, it would probably unwise to replicate a controversial aspect of it. 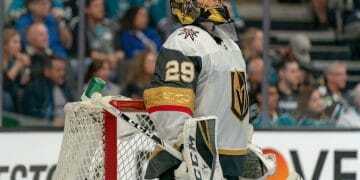 There’s a lot of open questions but one near-certainty: MGM, which is spending a reported $7 million on a New Jersey sportsbook at its Borgata property, as well as Caesars Entertainment and other Nevada-based companies with properties in many of the gaming states, must not be thrilled about this integrity fee. Why not see if that horse can break down the bar doors and free from the reigns? What Does Jeff Sessions’ Anti-Marijuana Move Mean for Sports Betting?